Anti-scratch and durable protection that does not require cutting any parts. Precision Fit! Ready to go right out the box! Semi-Transparent near the keyboard. 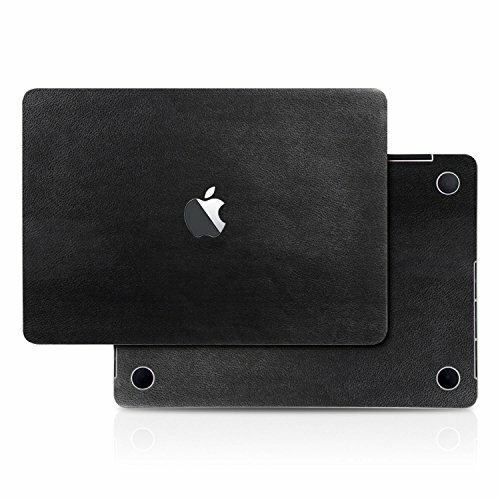 Full cover for your Apple Macbook Pro! If you have any questions about this product by TortugaArmor, contact us by completing and submitting the form below. If you are looking for a specif part number, please include it with your message.